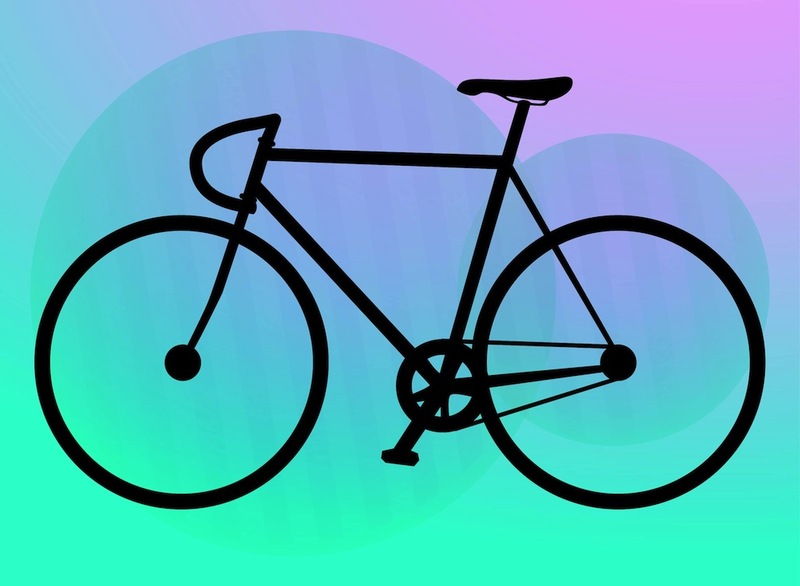 Download bike vector for free as Illustrator AI and PDF files for easy and fast editing. Transport vector layout with basic bike silhouette. Solid color graphics of the bicycle seen from the side. Basic shapes used for the bike parts. Free vector image to create transport, transportation, sport, workout, hobby, vehicles, eco friendly transport, keeping fit and healthy lifestyle designs. Tags: Bike, Decal, Hobby, Icon, Leisure, Logo, Silhouette, Transport, Vehicle.